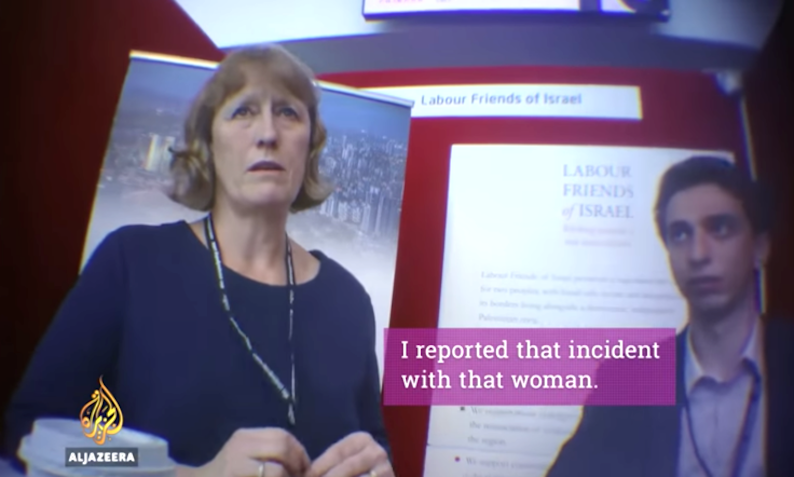 Updates: Joan Ryan lost the vote tonight, a local activist who was in the meeting tells The Electronic Intifada. There were 95 votes recorded as no confidence, 92 votes confidence and four spoiled ballots. The final motion passed last night differed from the draft attached below, in that it removed mention of the Jean Fitzpatrick incident.